We help Companies to take advantage of online and offline digital innovations. We produce websites, applications, services and products. We manage the web and Social presence (in Italy and abroad) of our Clients to generate concrete and measurable results. We have 20 years of experience and we are still impressed and amazed by all the aspects of the digital world! 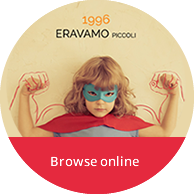 From 1996 more than 1.000 customers from Verona and the whole Country chose to rely on us. We started producing simple web pages and then… things have changed. Now we can count on more than twenty skilled professionals. To innovate means to overcome boundaries and to change perspective. It means to create something new to enrich the quality of our life and the life of other people. The best way to do it? To take advantage of the Digital opportunities: they never stop to impress us. Knowledge flows, runaway and fast. We are in front of a revolution that in not many years has changed the life of people, societies and institutions. This has been possible thanks to the spread of knowledge. We can suffer the change or we can surf it: the choice is yours. We already made it: its name is DIGITAL INNOVATION and we can help you to manage it. We have the ambition to call our Company a WEB AGENCY, which mixes traditional ADV creativity with ASP technique. Why lovers? Because if you love what you do, you can contribute to change the world into a better place. If you love what you do, and you believe you can do something - whatever it is - to change the world, then you truly are an Innovation Lover, just like us. Is there an end point between online promotion and offline promotion? We believe not. That's why, we help our customers in order to extend their promotion on each kind of support for offline commercials, brochures, leaflets and so on. We create innovative ideas with a multi-perspective view: we integrate traditional advertising to new medias, together with web marketing activities.  Here starts VOS&FALCK.